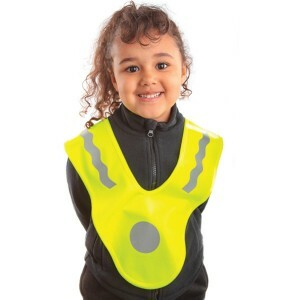 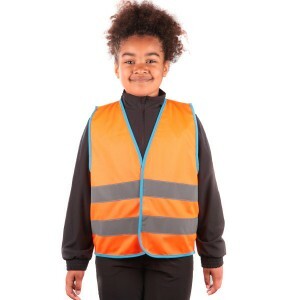 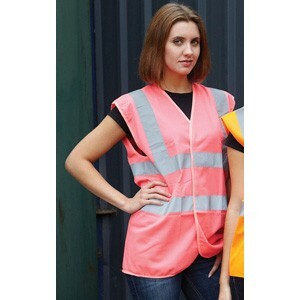 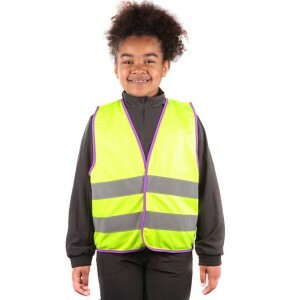 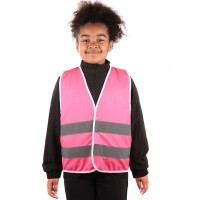 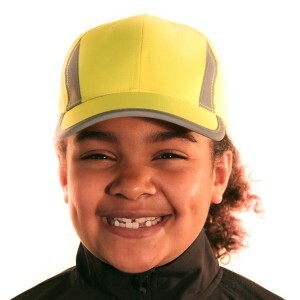 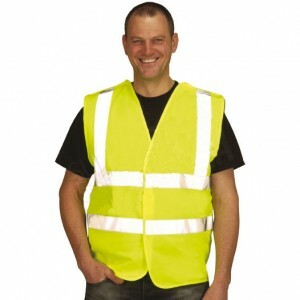 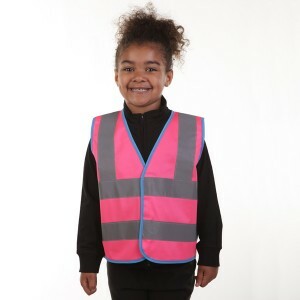 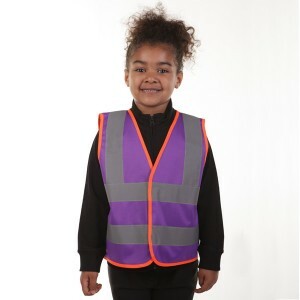 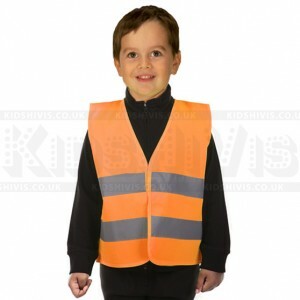 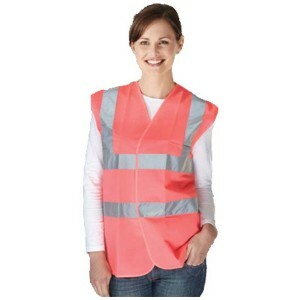 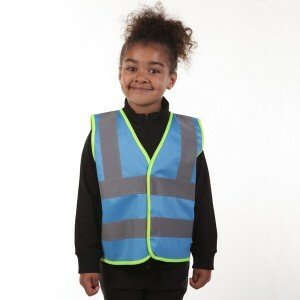 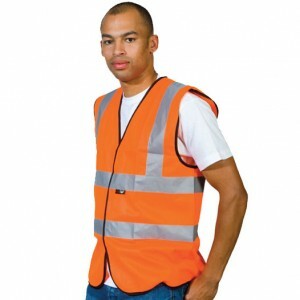 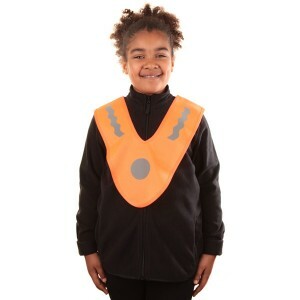 Pink Childrens High Visibility Vest with Horizontal reflective Bands. 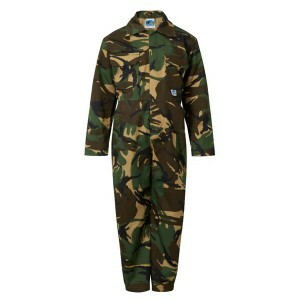 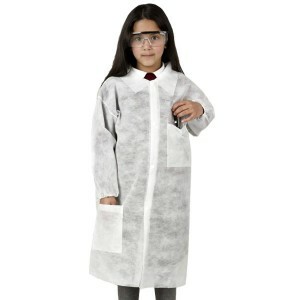 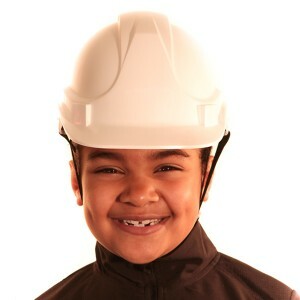 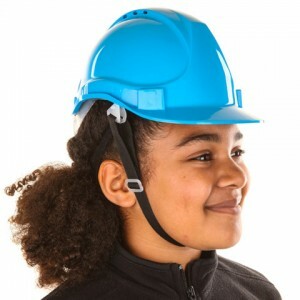 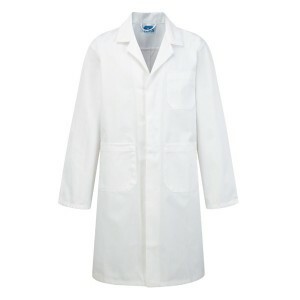 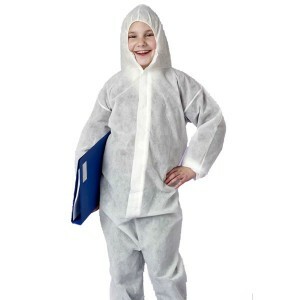 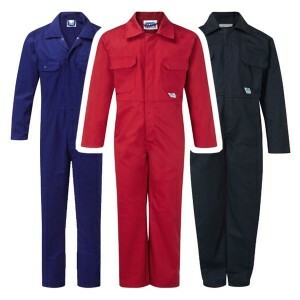 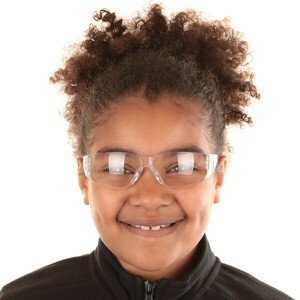 Available in Yellow, Orange, Pink, Blue, and in sizes 4-6yrs, 7-9yrs, 10-12yrs. 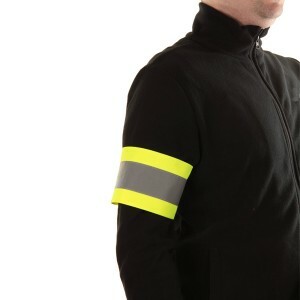 With reflective strips across the waist on front and back. 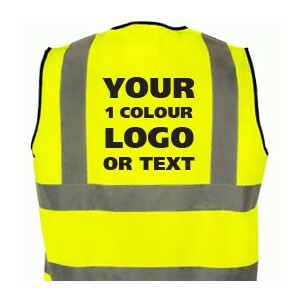 VAT free.